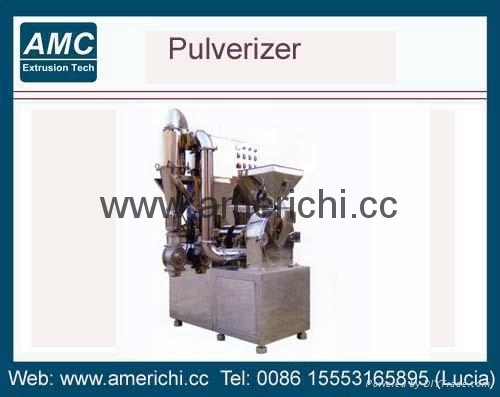 For in the pharmaceutical, chemical and food industry, air-cooled, no screen to wait for a variety of performance, Chinese herbal medicine pulverizer is not the limit of the material viscosity, hardness, and fiber play a good effect of any material. Particularly applies to crush with a fiber of Chinese herbal medicines, with some oily material. Hopper, classifier wheel, smash blade, ring gear, grinding motor discharge port, container, vacuuming, boxes and other components, material from the hopper into the crushing chamber, to smash through the high-speed rotation of the blade, adjust the classification roundmaterial to achieve the required distance and hierarchical disk continues to be crushed in the crushing chamber. Set of bins bag dust collected by the vacuum box. The unit according to "GMP"; the standard design, simple structure, convenient operation, low noise, high output, the machine uses high quality stainless steel, no dust flying in the crushing process. 2. 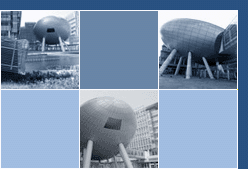 Products: This line can be used to mill chemical and foodstuff etc.